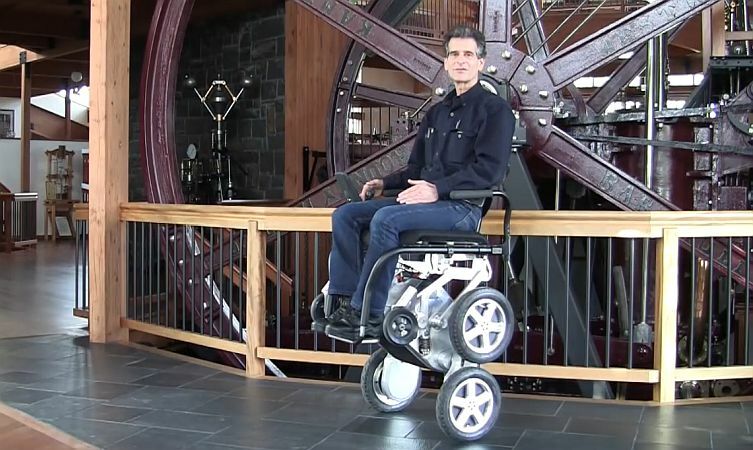 Toyota is joining forces with DEKA Research and Development, the company founded by Segway inventor Dean Kamen, to develop and launch the next generation iBOT motorised wheelchair. 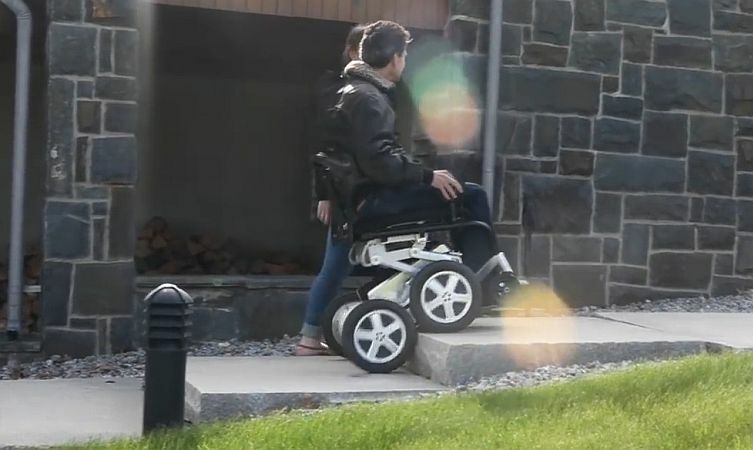 The iBOT is a motorised wheelchair that can ‘walk’ up and down stairs. 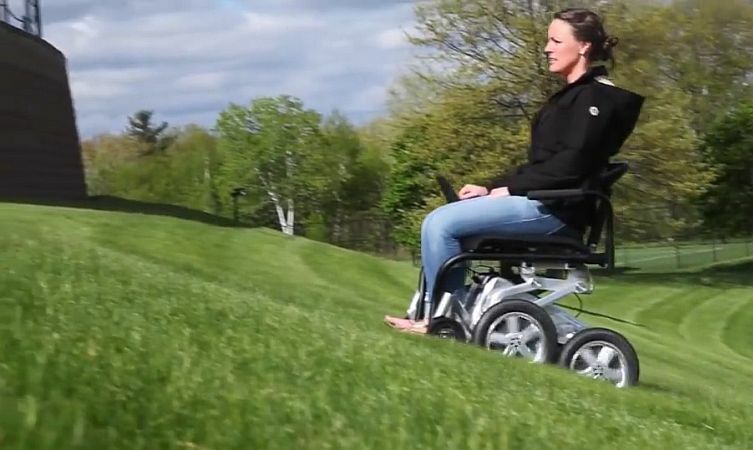 Its revolutionary design features two sets of powered and rotating wheels, which allows users to rise from a traditional seat level to travel in a ‘standing’ configuration that can tackle a variety of terrain types, including stairs. Learn more: How is Toyota helping blind and visually impaired people? 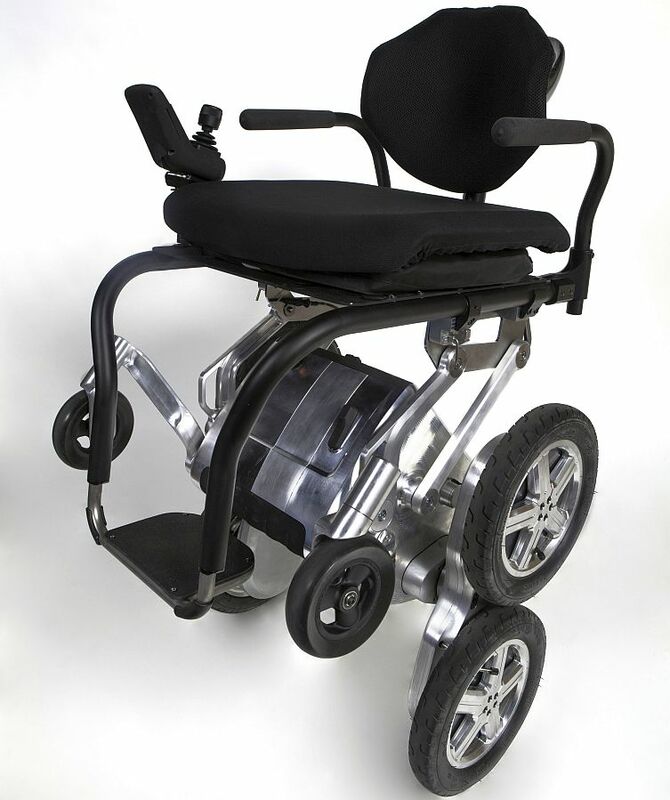 Learn more: What is Motability and does Toyota take part? What do owners think about the Toyota RAV4 Hybrid?